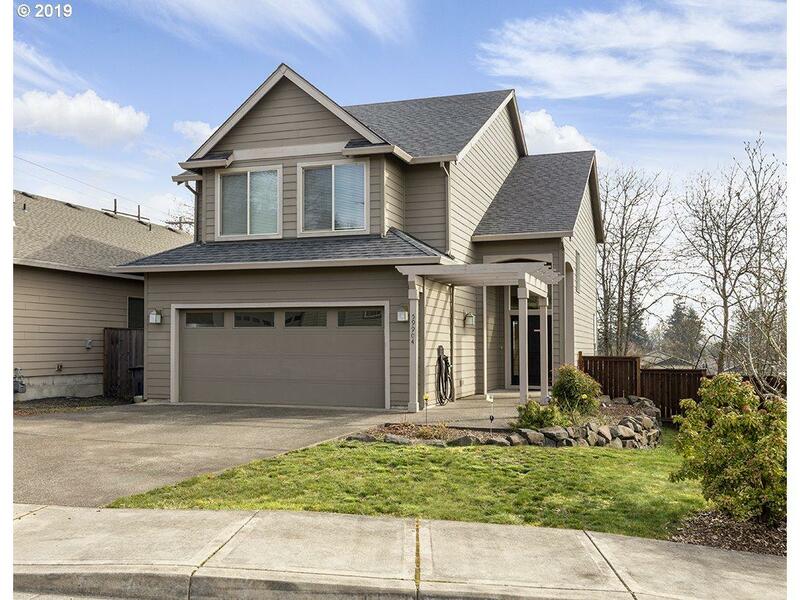 Quality-built 4 bedroom, 2 1/2 bath home with lots of natural light and high ceilings. The kitchen features granite counters, stainless appliances, eating bar, tile floors and deep pantry on the back side of the living room custom entertainment center. Comfortable gas heat and central air. Fenced back yard with room to play! A great buy on this "charming" home!